Pep & Lekker … vitality and taste … friendship and inventiveness in a bowl. We are Susan and Juliette, sisters-in-law and best of friends. Pep & Lekker is our answer to a tricky family problem – how to give a gang of fussy eaters (and one keen vegan) the nourishment they need, hidden within the flavours and textures they love. 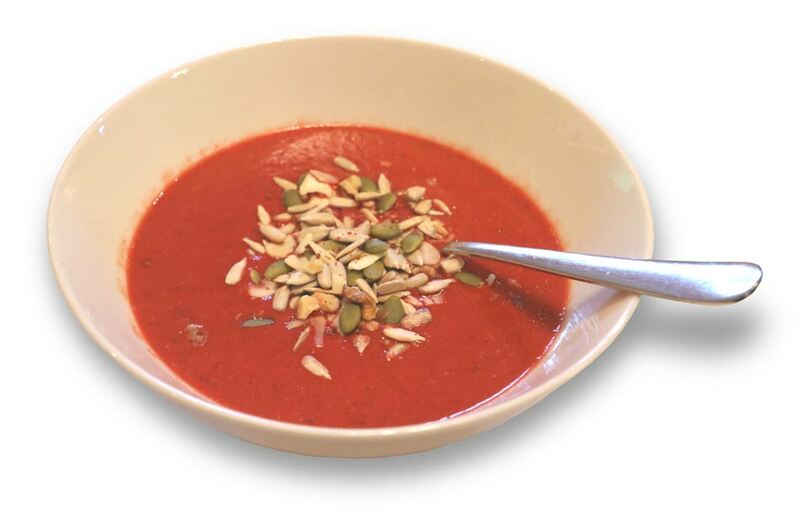 The answer is in our soup – a creamy and colourful burst of nutty, seedy, veggie-ness. Pep & Lekker is for everyone who wants hearty and inviting food that’s entirely natural. The soup was so good, we reinvented ourselves. Susan (the former business lawyer) became the unstoppable soup-marketer; Juliette (the former psychotherapist) became the imaginative merchant of flavour. We became the pep and lekker behind every bowlful of goodness. 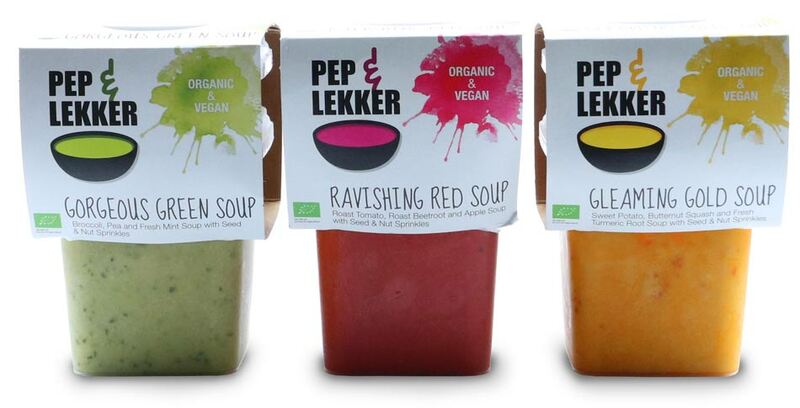 Pep & Lekker is the same family soup, made with love in a slightly bigger pot. Enjoy. We’ve lost count of the number of soup cartons we’ve written copy for. But these three were far and away the tastiest. Our packaging copy went on the inside of the carton wrapper. No one was looking for anything clever here; it was the honesty of the story and the natural warmth of the Pep & Lekker duo that we wanted to capture.